Make appealing half-fold or trifold postcards to impress your potential customers. Our postcard printing company can provide you with elegant custom print materials for any occasion. Celebrate special events with high-quality birthday, graduation or change of address postcards. 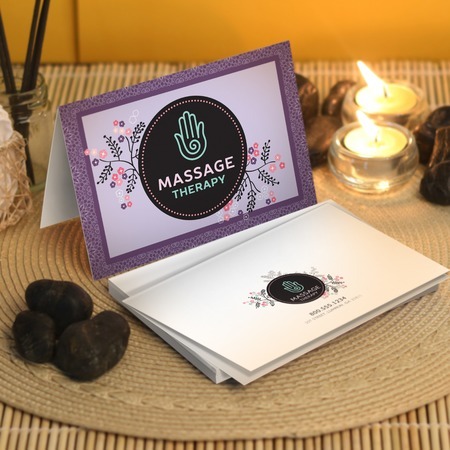 With our postcard printing service, your designed cards could be used to create brand awareness, strengthen brand image, and build brand loyalty. Our online postcard printing suits your business needs at affordable costs. We provide cheap postcard prices that fit your budget. You could have these delivered right at the doorstep of your customers through our postcard mailing service. Our print turnaround time for folded postcards is 2 to 3 business days.